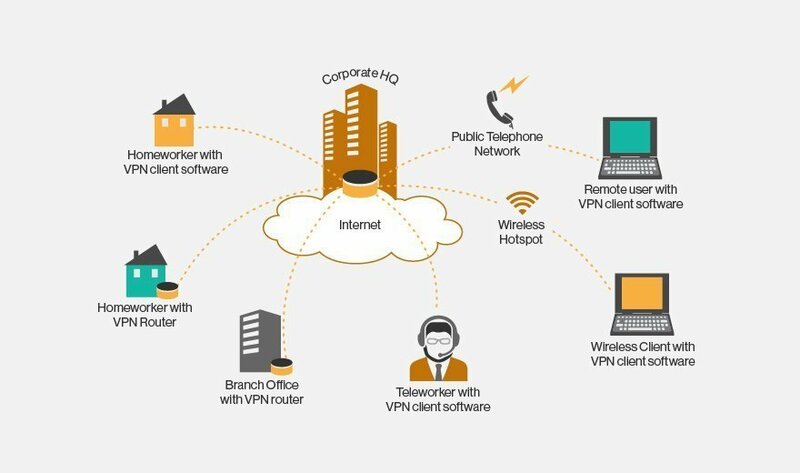 When it comes to creating the best VPN for the modern enterprise, it's important for executive and IT staff alike to understand what VPNs can provide and how best to ensure the VPN, once deployed, will be used safely and securely. This is as much about understanding what it takes to create a VPN that is simple and palatable for users as it is about making sure enterprise security policies, regulatory compliance and best security practice requirements are met. The next three slides discuss the objectives that drive modern VPN use, the components needed for creating a VPN, and typical technical hurdles that must be overcome along the way to ensure successful deployment and use. Learn what VPN features are needed in the next slide. When creating a modern VPN, what security policies and regulatory compliance issues are most critical for your enterprise?